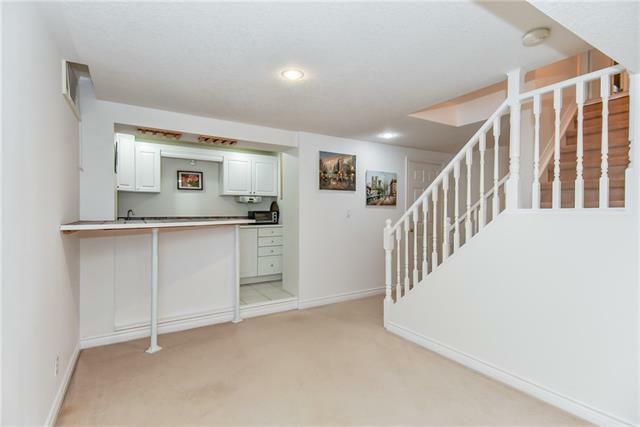 Description Welcome to your new home! 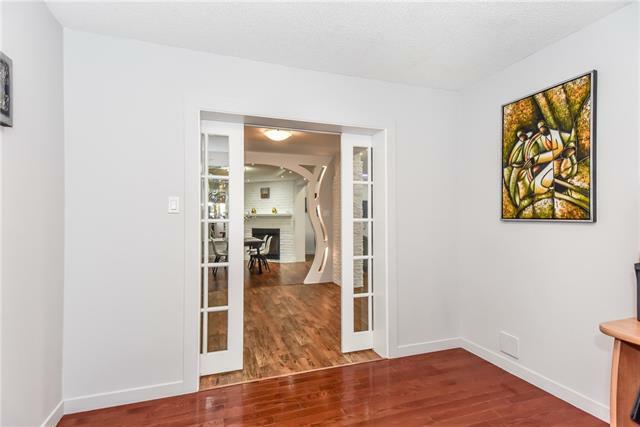 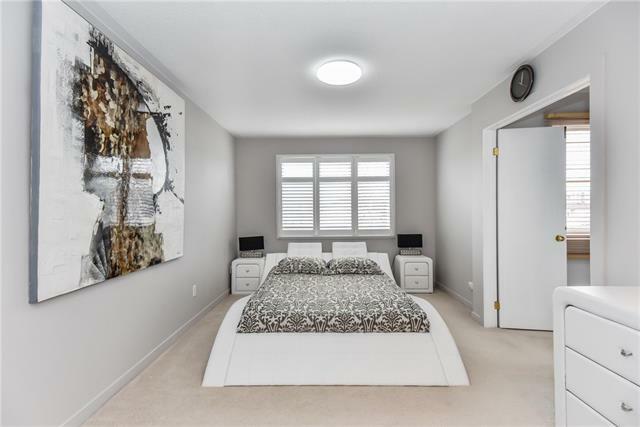 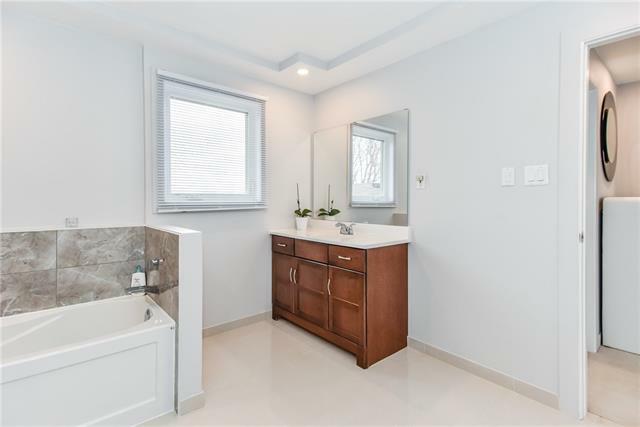 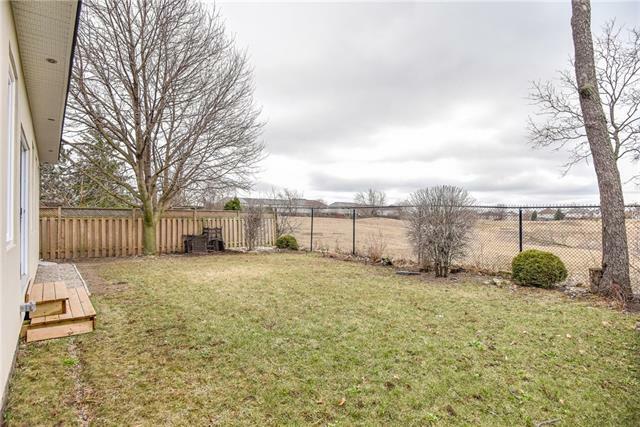 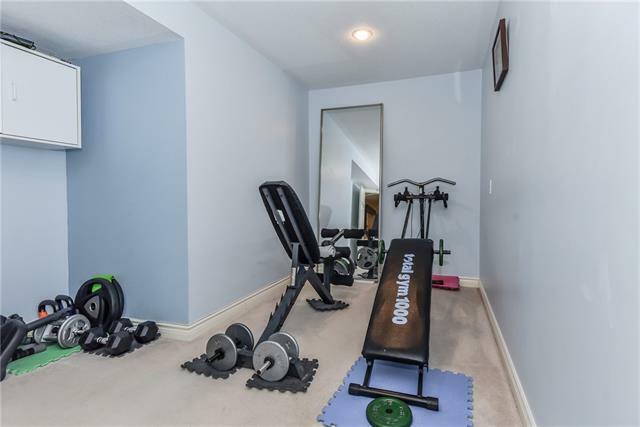 It's located in the great neighbourhood of the desirable North Galt area. 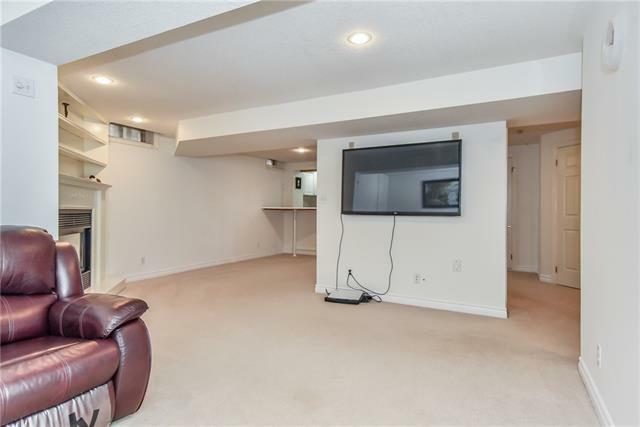 The house boasts a generous living space filled with many upgrades. 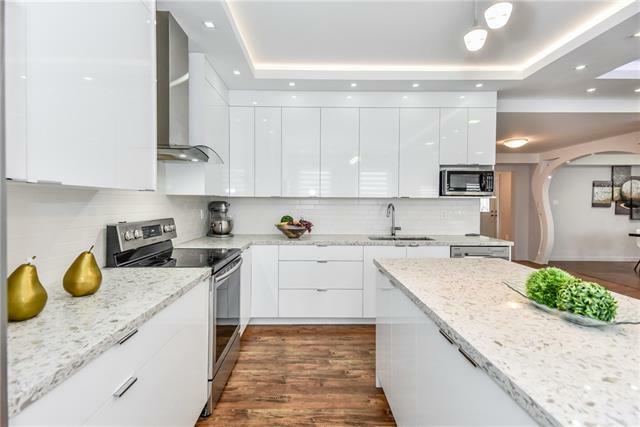 A newly built addition with high 9 feet ceilings, bright modern kitchen that opens into a large living/dining room space. 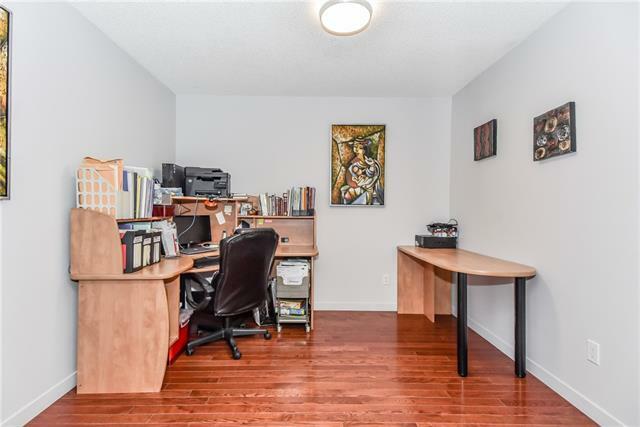 There is more room on the main level, suitable for den/office, a library, or an extra bedroom. 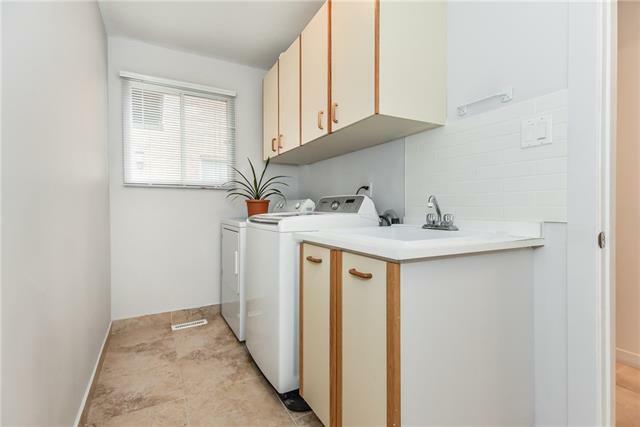 Also, a conveniently located laundry room on a main floor. 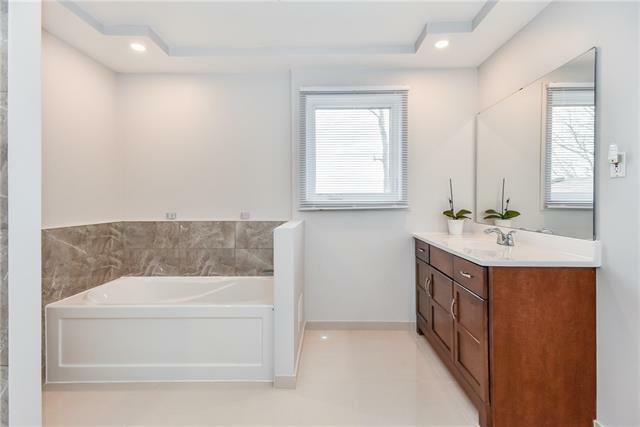 3+1 bedrooms, 4 bathrooms. 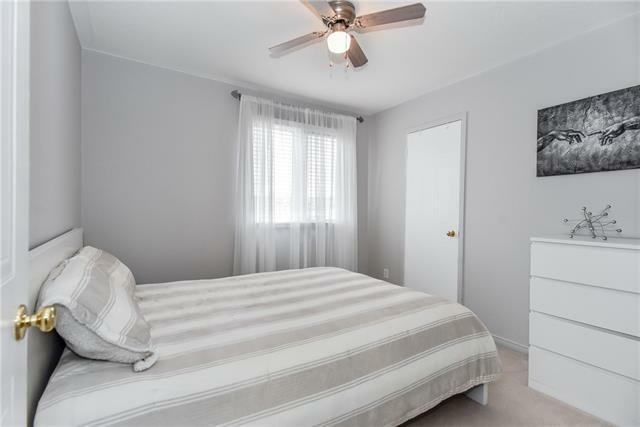 A large master bedroom with a walk-in closet and a 4pc. 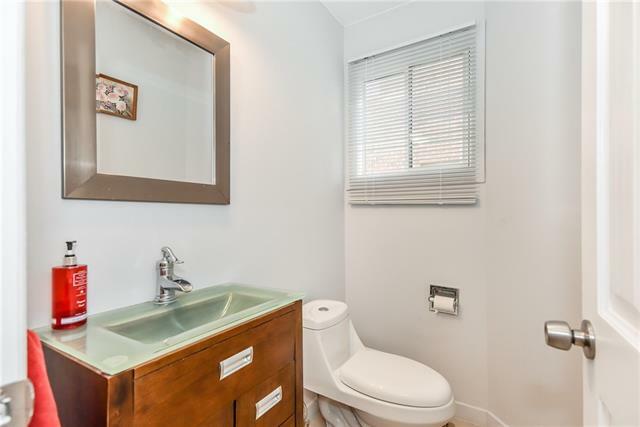 en-suite on a second floor. 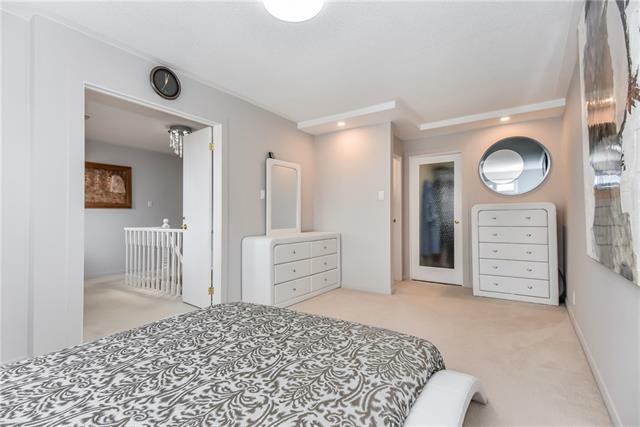 Two other bedrooms of a generous size. 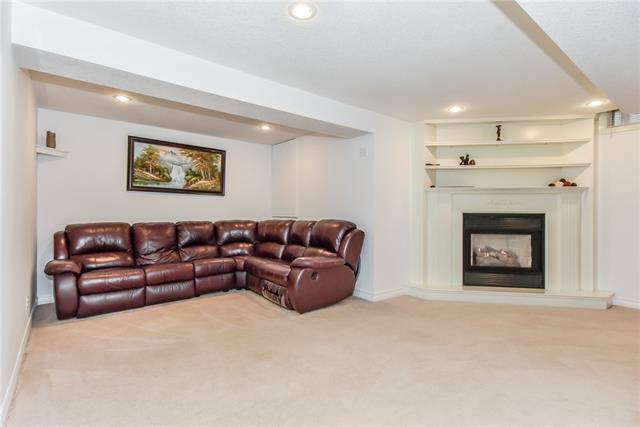 The basement is ready for the entertainment with a cozy gas fireplace, wet bar, 3pc. 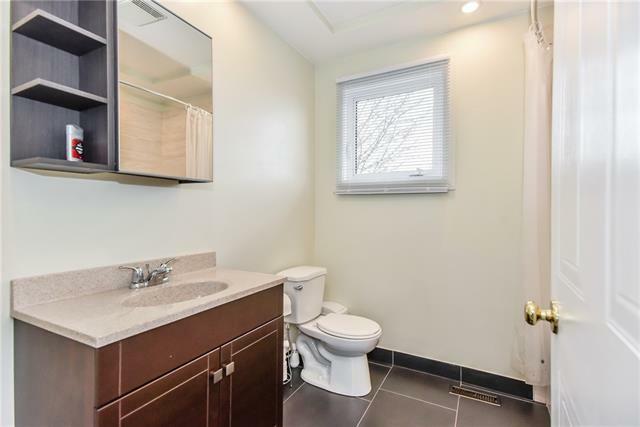 bathroom and enough room for a pool table. 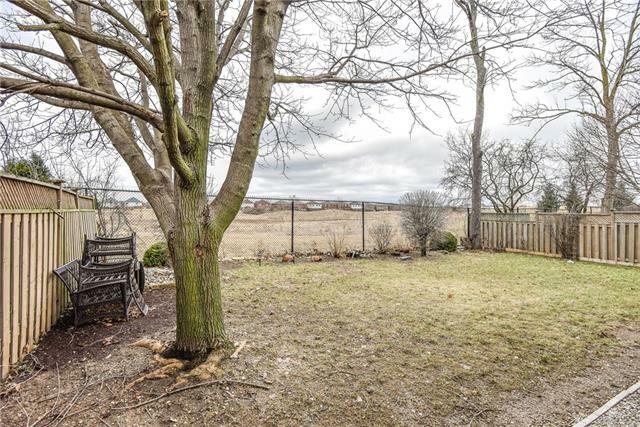 A private, fully fenced backyard. 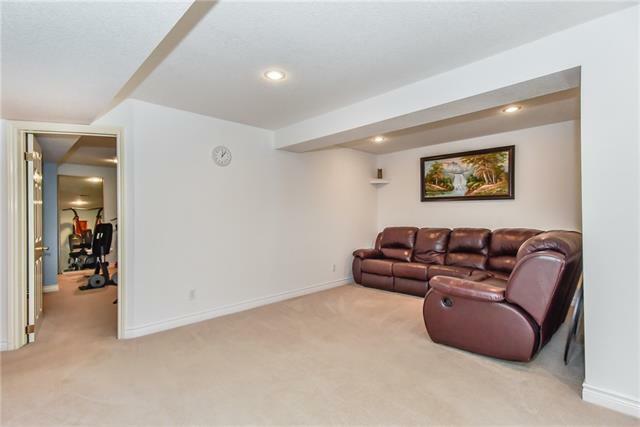 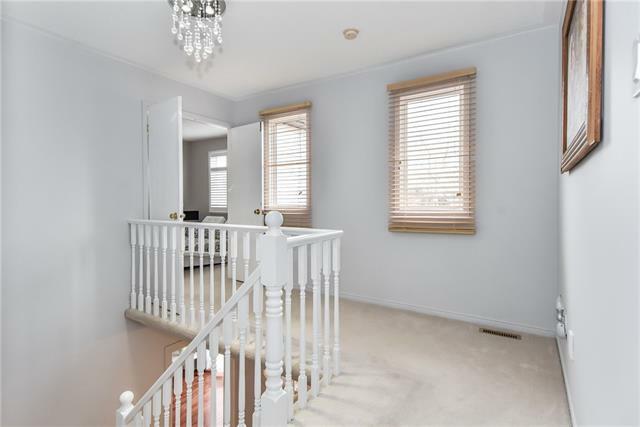 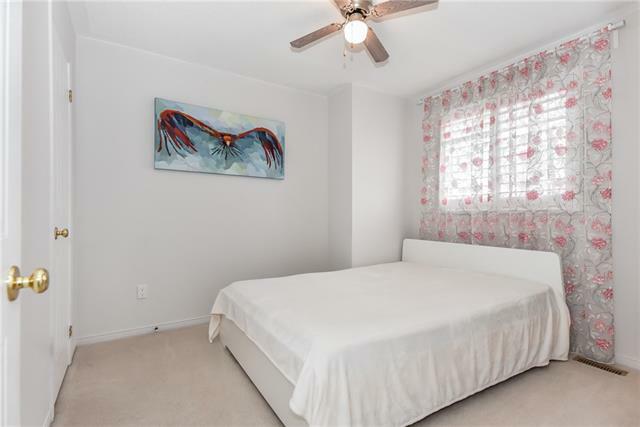 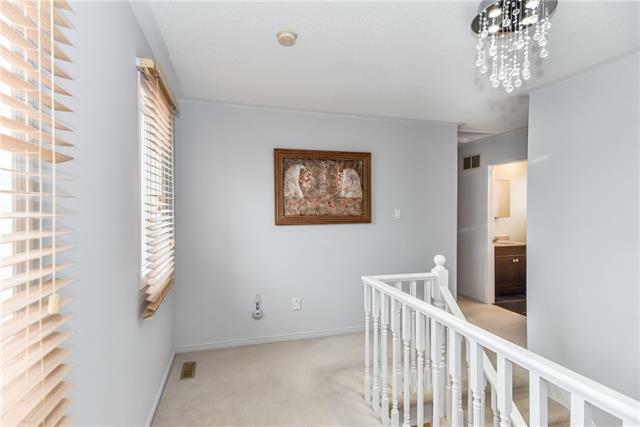 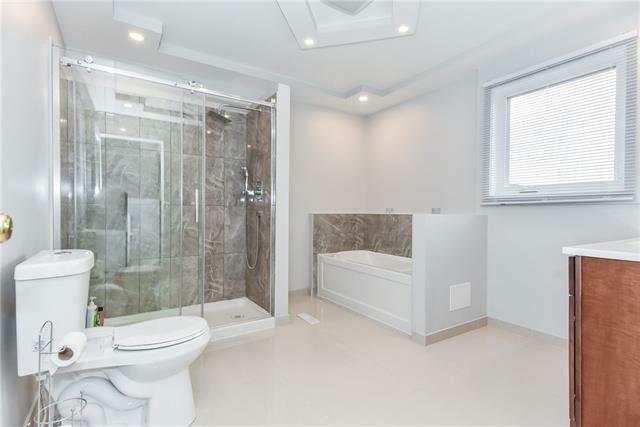 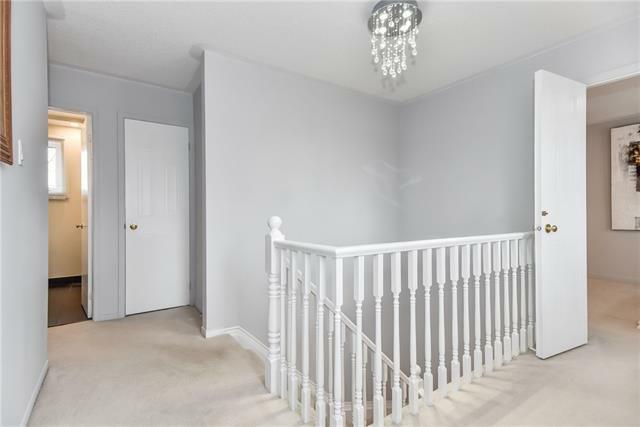 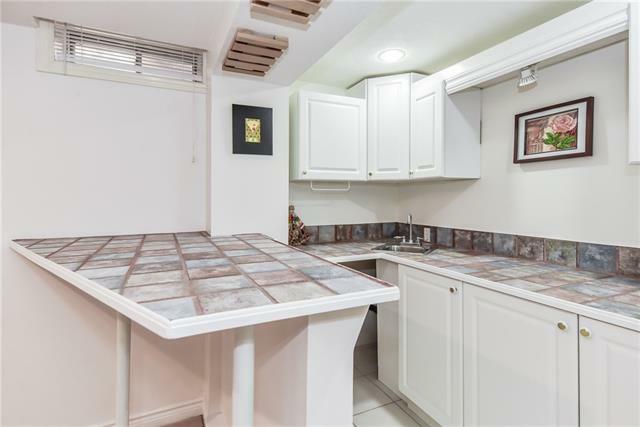 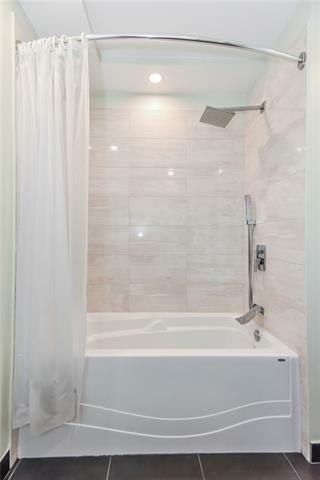 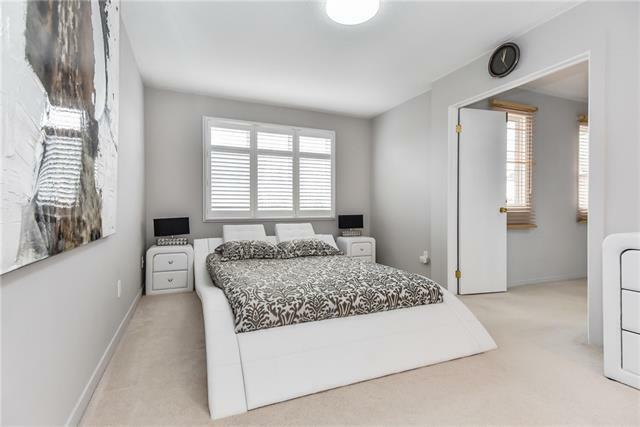 Close to parks, walking trails, schools, shopping, a public transit and an exit to Hwy 401.